Here you will find some recommendations for family overseas holidays from Perth! You'll find advice on places to go, stay and eat as well as best attractions and other tips to help your next family holiday perfect. 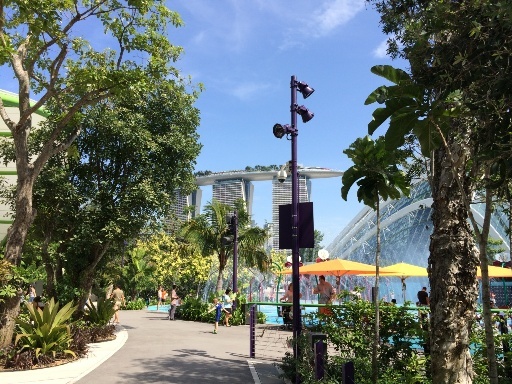 Singapore is a fantastic destination to holiday with kids! It's clean and it's safe and features so many fun things to do and see. This city, it's attractions and service are world class, you'll want to g back again and again! 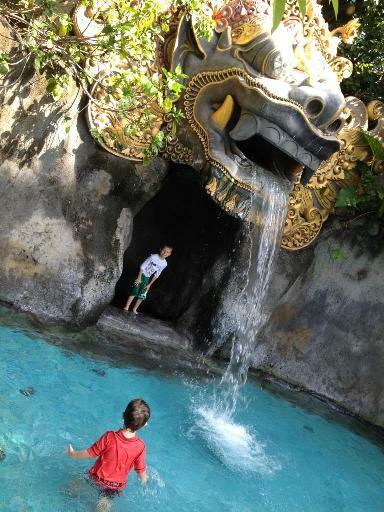 Just 4 hours flight from Perth, Bali is a popular family holiday from Perth - and is fantastic destination for your next fun yet affordable family holiday!